Find a book which is perfect for a rainy day in “the library of Japan”. The Maeda clan of the Kaga Domain placed great importance on traditional arts and crafts, such as Noh, Kaga Yuzen silk dyeing, Kanazawa Haku gold leaf and Kutani ware. During the reign of the fifth lord, Tsunanori Maeda, the region attracted well-known scholars from across Japan, precious books were collected, and academia flourished to the extent that the area became known as the library of the whole country. 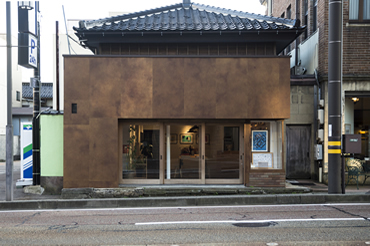 Perhaps it is because of this history that today, a large number of interesting bookstores exist in Kanazawa. Relaxing in your hotel room with a book you wouldn't normally read is the perfect way to spend a rainy day. It could be said that passing the time in such a luxurious manner is a very Kanazawa-like experience. This bookstore was created with the idea of seeing inside the minds of people who make fine works. 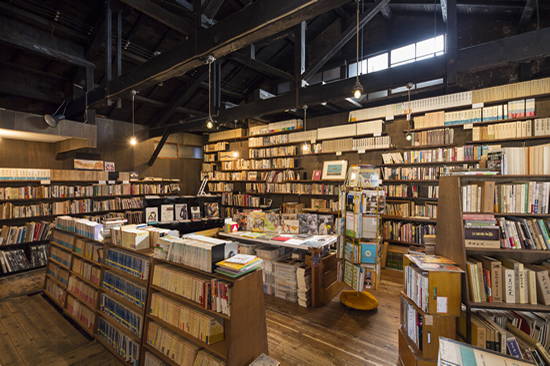 Enjoy browsing in the bookstore on the first floor, then head to the second floor, where there is a splendid gallery. In fact, the books sold on the first floor are those which have been selected by the artist or creator featured on the second floor. As the featured artist changes approximately every three months, the books and works also change, so however many times you visit, you will always find something new. When you come across an unexpected lucky find, it almost seems like fate. You feel this even more so when it happens in the place you are visiting. 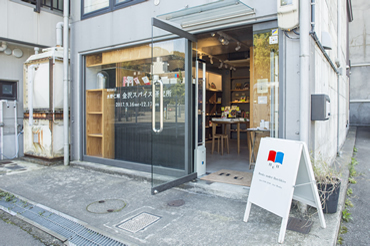 We recommend Oyoyo Shorin to those who wish to have such an encounter with books. The sheer number of second-hand books lining the shelves is overwhelming. 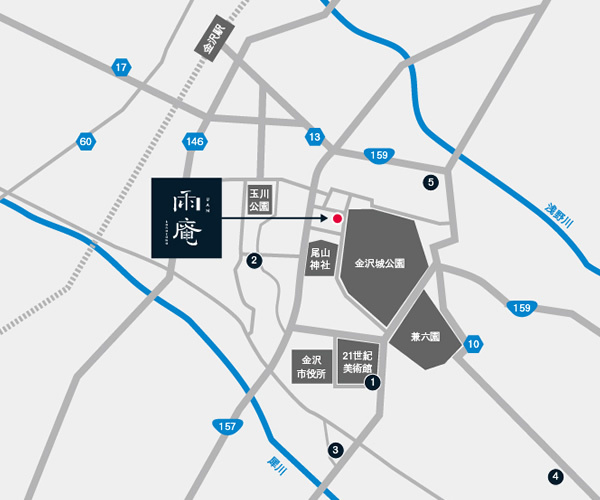 There are two stores - the Seseragi Dori-ten and the Shintate-machi-ten. The stores stock different genres of books, so be sure to visit both. 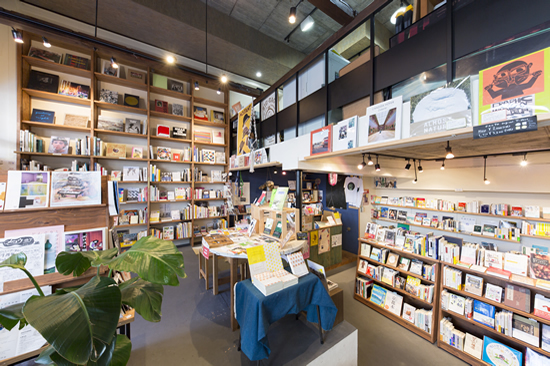 Ishibiki Public has a tasteful selection of books, both old and new, with a focus on art and culture. 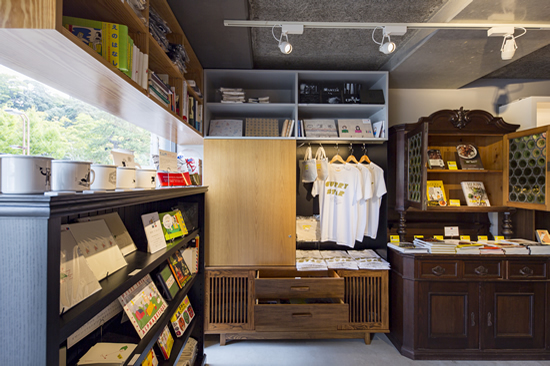 All the books in the store were selected by the owner, Kumiko Sunahara, who is also a graphic designer. There is a café on the first floor, and a printing room on the second floor for lithographic printing, which creates a distinctive retro feel. 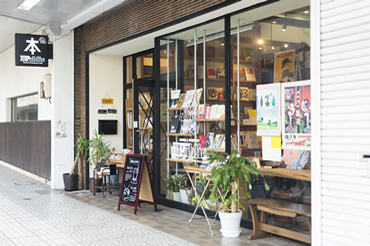 The bookstore holds a variety of events, making it an appealing space which is more than just a place to purchase books. 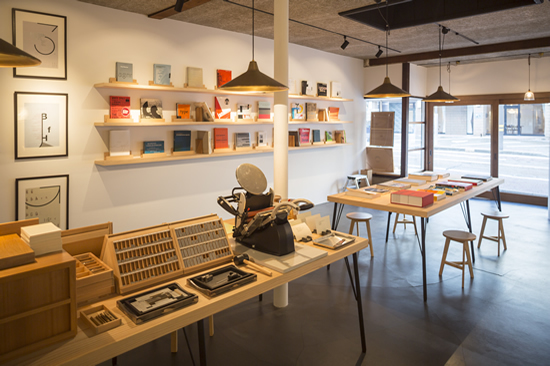 serif s opened in 2016 with the concept of creating a world of typography through books and a gallery. 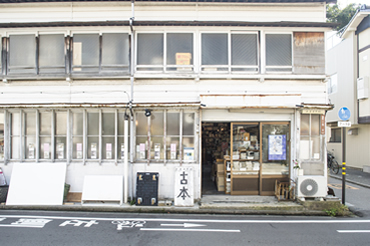 This store specializes in second-hand art and design books related to typography. The store is also a gallery, and permanently displays works connected to typography. The in-store letter press printing machine can be used by anyone, and workshops using this machine are held regularly.